In addition to my work as an Executive Coach, I’m also the Chair of two Vistage groups in Los Angeles. Vistage is the world’s largest organization for CEOs and business owners and I was a member myself for 17 years. Here are some articles describing what’s involved in membership and how you can benefit as a leader. If you’d like to learn more, drop me a line or give me a call. Where are Vistage Meetings Held? 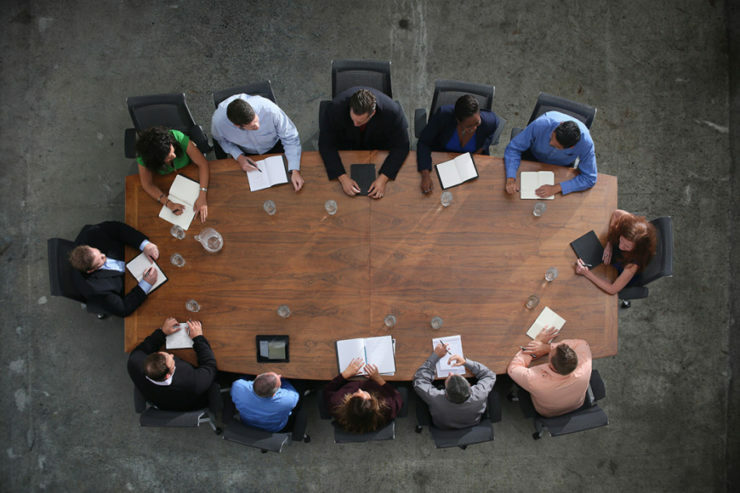 What is a Typical Vistage Meeting Like? How Much Does Vistage Membership Cost? Vistage ROI: Is It Worth My Time?